The world's largest cannabis facility was officially opened in California on Thursday. 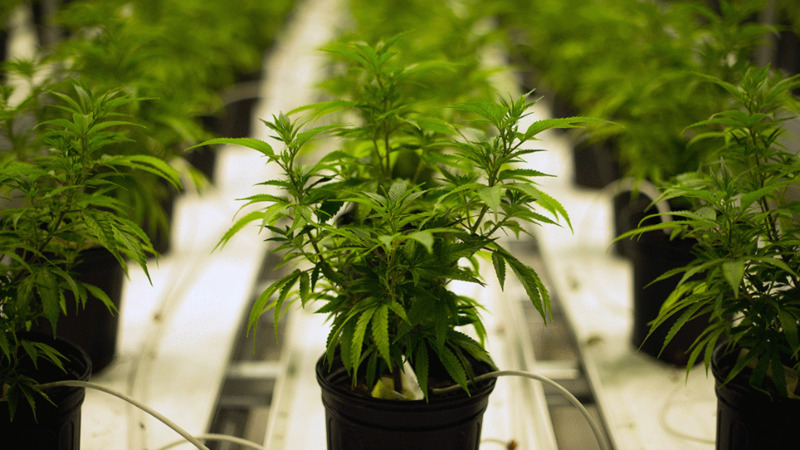 According to a report by Business Wire, Flow Kana, the 'premier sustainable sun-grown cannabis provider embracing the independent craft farm ecosystem', announced the opening of The Flow Cannabis Institute processing centre on Thursday. 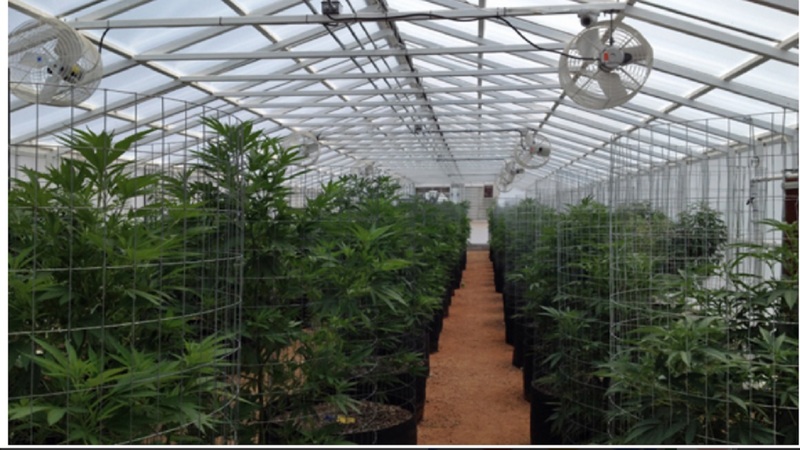 This facility offers independent, small-batch, cannabis farmers the resources to carry out post-harvest activity, making it easy for the downstream market to access cannabis. Flow Kana's Flow Cannabis Institute in Mendocino County, California is the world's first cannabis campus and processing centre, bringing together the entire sun-grown cannabis supply chain into one hyper-efficient campus, including lab testing, grading, processing, distribution, and manufacturing. With the opening of the processing center, Flow Kana is able to provide a wide range of processing, co-packing, white label, and distribution services to a growing list of partners, including brands, dispensaries, distributors, and manufacturers, who strive to provide California consumers with organically cultivated, clean, compliant, and sustainable cannabis products. “We believe that California has the opportunity to build a unique agriculture supply chain of diversified independent farmers based on regenerative values which we can share with agriculture at large,” said Michael Steinmetz, Flow Kana’s co-founder and CEO. Earlier this month, WILLIE'S RESERVE cannabis brand announced availability in California, powered by Flow Kana. The carefully selected boutique strains are sourced from Flow Kana’s partner network of independent Northern California farms and then processed, packaged, and distributed throughout the state from The Flow Cannabis Institute. With the processing centre now online, Flow Kana plans to complete its manufacturing facility at The Flow Cannabis Institute within a year, offering bulk cannabis oil to other companies and manufacturers of specialty products such as topicals, tinctures, oils, and more. 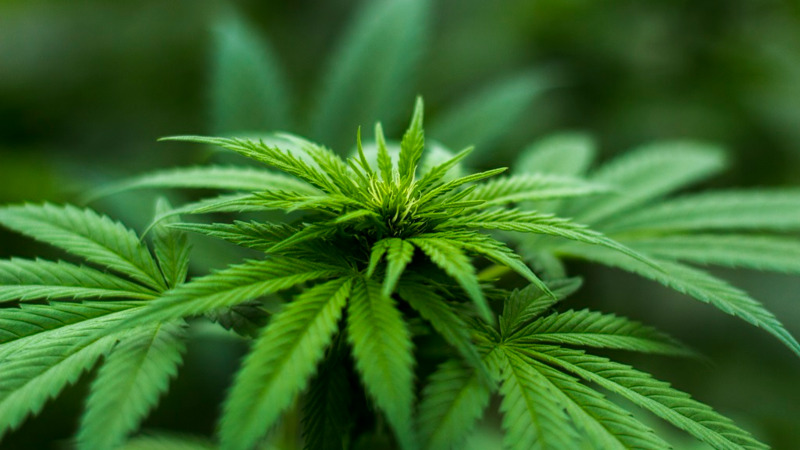 Cannabis inputs, known as biomass, for bulk oil manufacturing at the Institute will all be locally sourced from Flow Kana’s partner farmers, harnessing the bio-diversity, library of cannabinoids and strong terpene profiles found only in California’s Emerald Triangle region. Flow Kana's Flow Cannabis Institute sits in the heart of Mendocino County and is the world’s first cannabis campus and processing center. 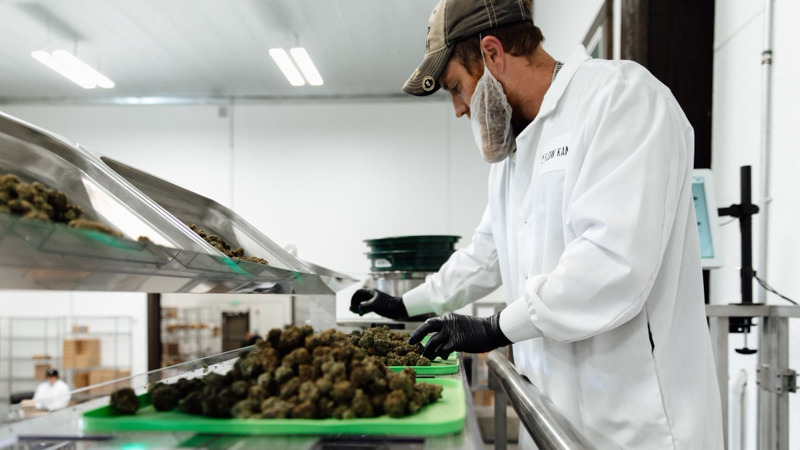 The Institute brings together the entire sun-grown cannabis supply chain into one hyper-efficient campus, including lab testing, grading, processing, distribution, and manufacturing. Just as small coffee farmers bring their coffee beans to a centralized facility to be dried, roasted, processed, and packaged for customers downstream, The Flow Cannabis Institute provides a centralized location for farmers to test, dry, cure, trim, process, package, manufacture, and distribute their harvest at a massive scale. Flow Kana's phased vision for The Institute is a cannabis education, wellness and resource centre, where other states, nations, industries, and businesses can learn and collaborate on how to create an agricultural model centred around the small farmer and sustainable farming practices that can be replicated around the world.